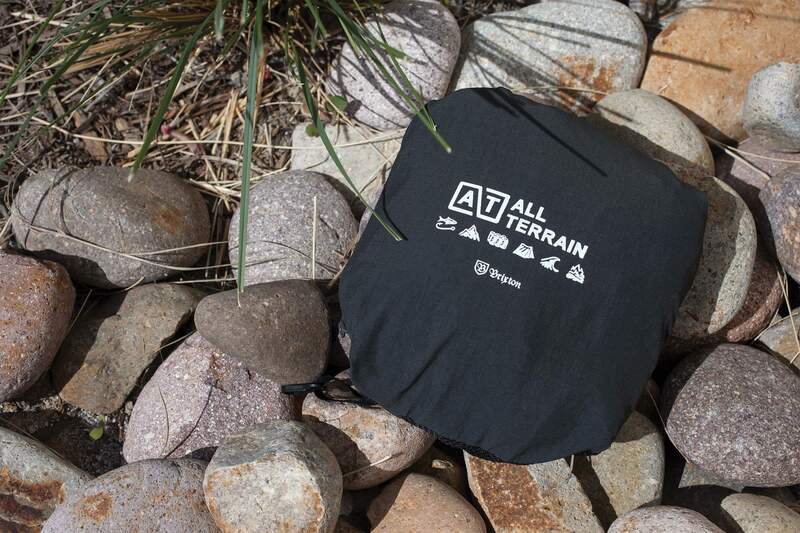 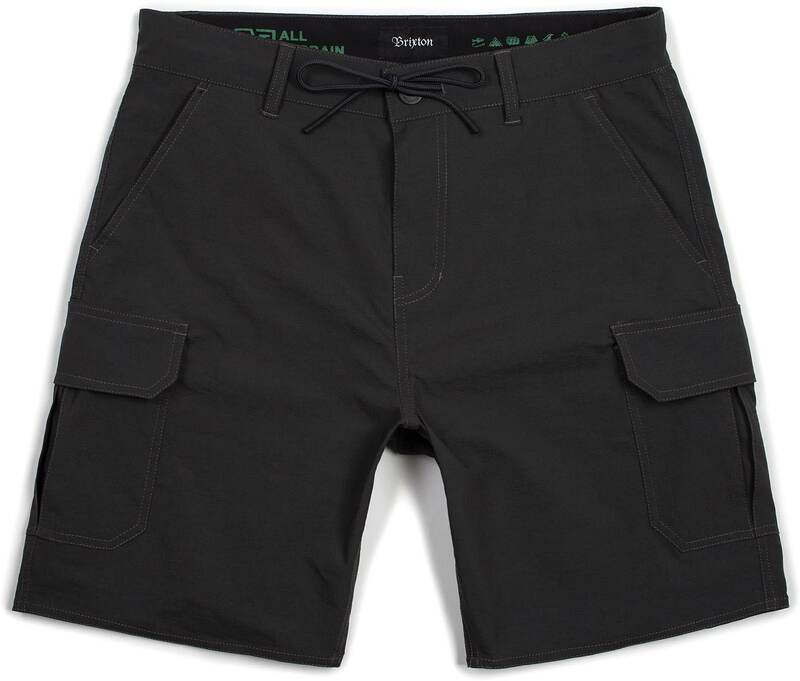 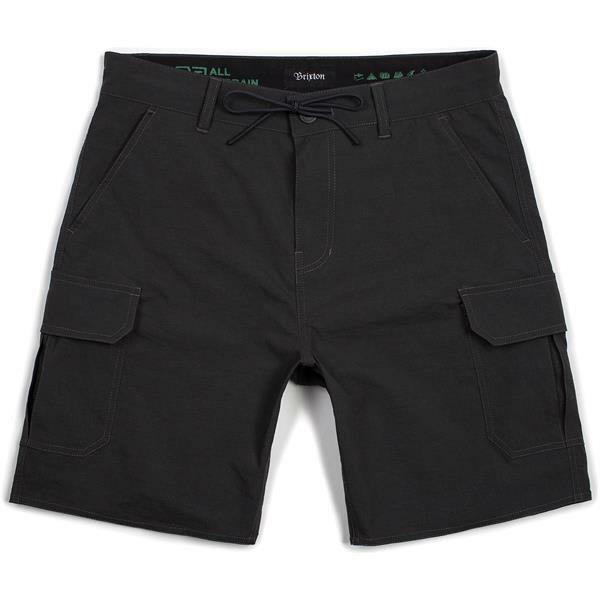 The Transport is a standard fit All Terrain cargo short with a straight leg made in 4.5-oz nylon ripstop with two-way stretch and a water-repellent coating. 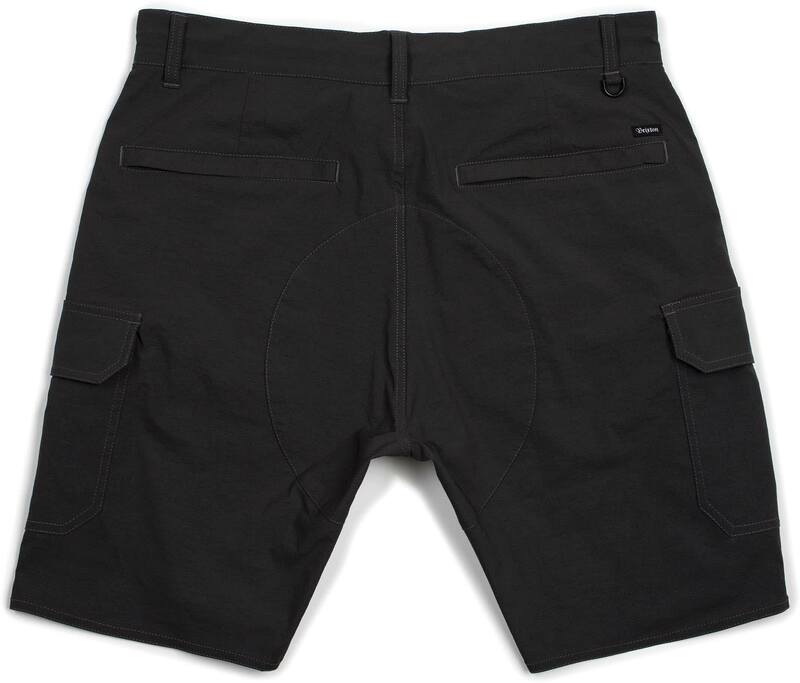 It features a rubber buckle button, drawcord adjustable waistband, mesh pocket bags, zipper pockets, reversible stow pocket, and a 20" length. 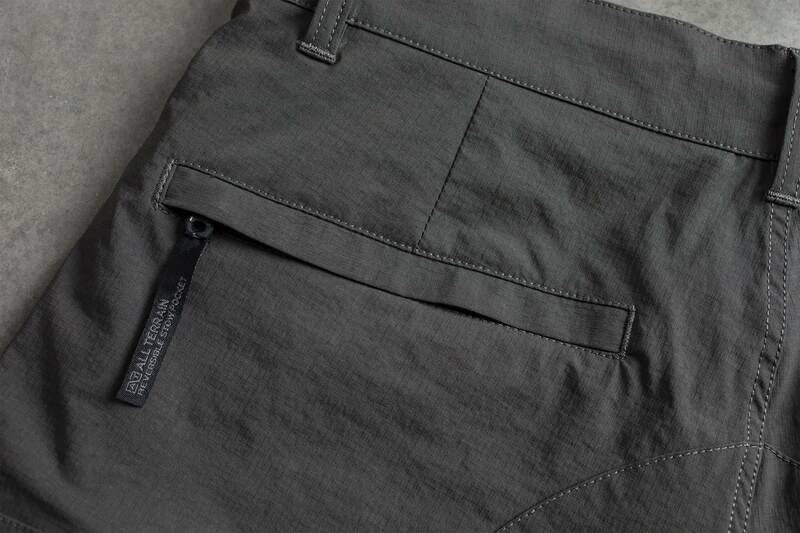 These shorts also include a custom dry-bag and knot-card.